As the new tenant of the Grange, Mr Lockwood finds himself amidst a tale of love and revenge. 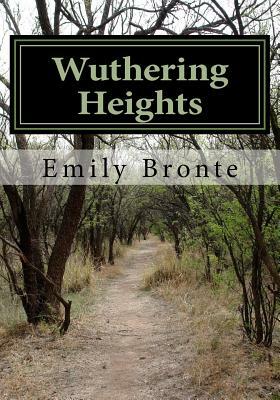 He learns that his landlord, Heathcliff was adopted by the Earnshaw family but later reduced to the status of a servant. He runs away when the love of his life, Cathy, decides to marry another man but later returns, educated and rich and sets about exacting his revenge on the two families that destroyed his life.